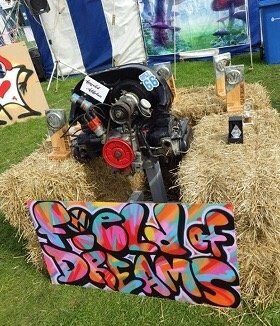 VW Street Food & Drink Caterers. 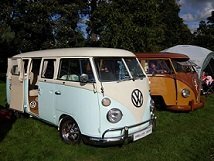 Hunting for VW Caterers for a festival or Function? 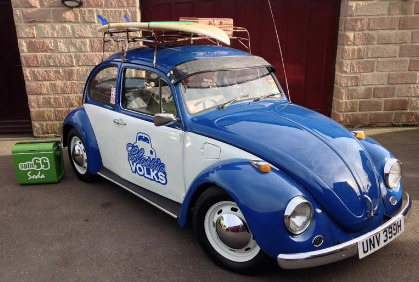 A brand new page on Classic Volks! It can be a real struggle for people to find you as VW catering trader unless the person searching knows exactly what they are looking for and if there is only one of you doing what you do. 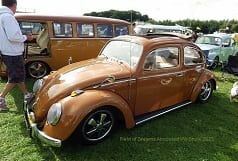 Quite often people are looking for something more general, they just want the VW look at their event. Let's try and make it easier for them to find you by getting as many of the VW food and drink traders in one place as we can! 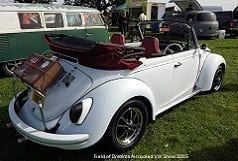 This will be a link to your website, currently it will take you to the Classic Volks home page Then, see the little drop down below that will also have all your details to make it easy for people to contact you. There will be details in here of how to find your catering business. 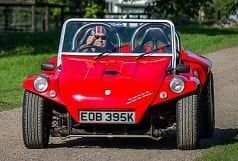 More detail here and a link to your website this current link takes you to the CV Home page you can even have a phone number here: +44 1234 567891 to enable potential clients to get in touch quickly.